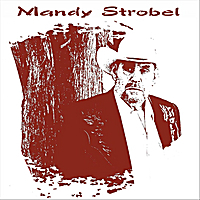 In 2009 Mandy began to write and produce his Musical auto-biography “From Then Til Now” (a set of 5 CDs) of mostly original material. “From Then Til Now” vol 1 and 2 were released in 2010 and 2011 respectively. The planned release of “From Then Til Now” vol. 3 is 2013.